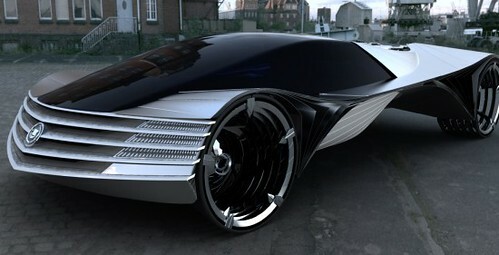 Thorium, the 90th element, is the driving force behind a concept car developed by Cadillac. The World Thorium Fuelled ( WTF ) would have an on-board nuclear reactor, powered by Thorium rather than Uranium. Thorium – more plentiful and less radioactive than uranium – would power a laser which would heat water, creating steam to propel the vehicle. Theoretically it could last 100 years without maintenance, produce no emissions, and be quiet as a mouse.